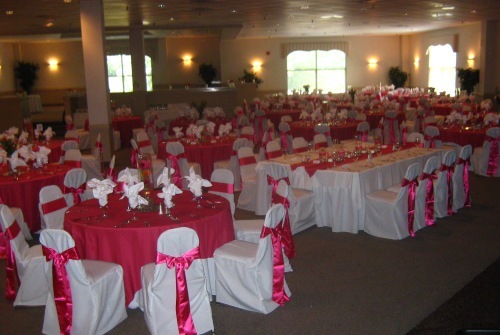 A Special Event (www.aspecialeventtriangle.com) is one of the oldest and most experienced party, wedding reception and equipment rental companies in North Carolina and throughout the southeast. 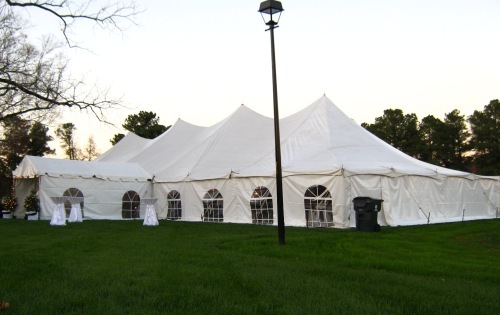 We specialize in quality equipment, such as tents, linens and furniture, and unparalleled service for any Special Event you may have in mind including but not limited to Graduation Parties, Weddings, Traditional Indian Weddings, Quinceañeras, and Corporate Events. Our experience works to your advantage. 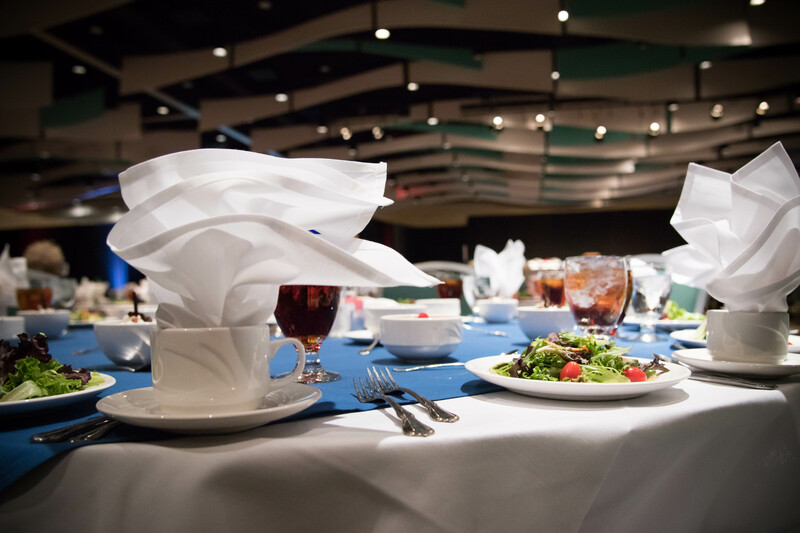 We’ve worked at nearly every event venue in the Triangle area (Raleigh, Durham, Cary, Chapel Hill, Morrisville, Wake Forest, Apex, Fayetteville, Sanford) and beyond. We know their unique characteristics and have established relationships with the people who manage the facilities. This allows us to provide the added insights that will set your event apart from the rest. 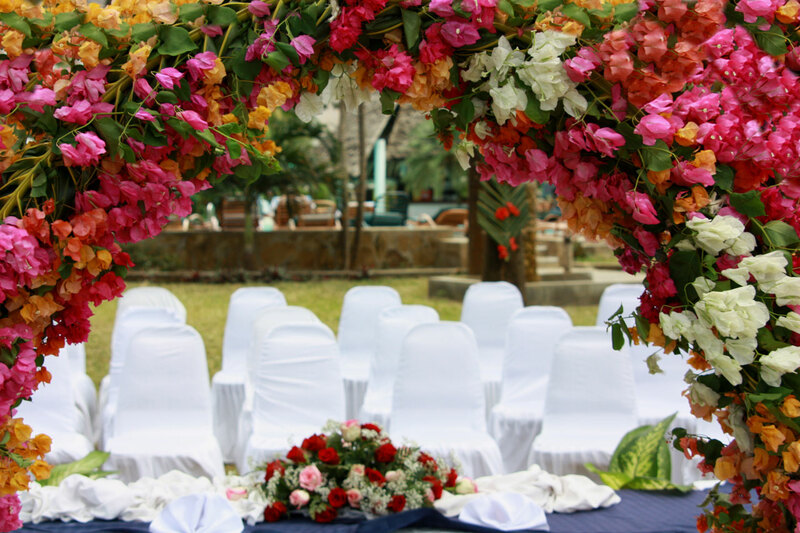 Put A Special Event to work and eliminate your worries. 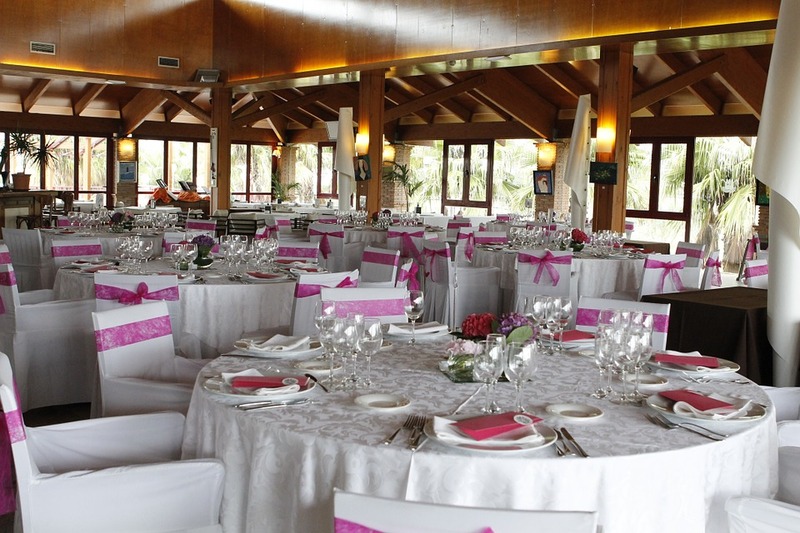 Our complete service enables you to fully enjoy your Wedding, Graduation Party, Quinceañera, etc. 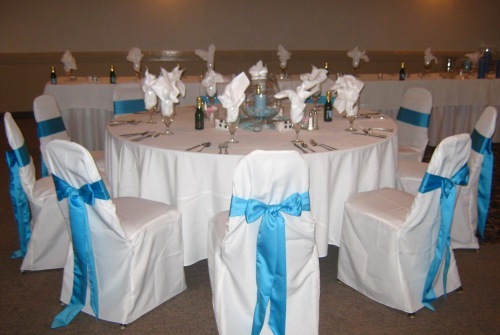 A Special Event has one of the finest selections of linens, tables, and chairs in North Carolina for you big occasion! 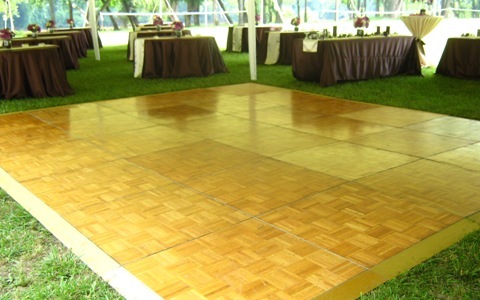 A Special Event offers various style and size options for our staging and flooring. We also offer options for both indoor and outdoor use. We customize our services to meet your specific needs and budget. Early setup and late breakdowns for tents, furniture and other items are not a problem. Going the extra mile to deliver you a truly Special Event is what we excel in. what specific items should I rent and in what amounts? who should I consider hiring for catering, music, entertainment, etc? what are the best options for set-up and tear-down and how long will it take? what activities can I include that will be sure to entertain my guests? where can I cut corners to trim my budget? It was great to see you this past April at the Southern Women's Show Raleigh. The A Special Event exhibit was fabulous. It was great to have you and your team as a part of the show. In Addition, what a great partnership you helped to create with the National Exclusion Project. What a hit the "Dancing Like the Stars" is and such a good way to recognize a worthy cause. I was impressed with creativity demonstrated in setting up for our very challenging venue. I'll certainly call on A Special Event for other events we have, now that I know we have this great option for entertainment possibilities. I offer my highest recommendation!